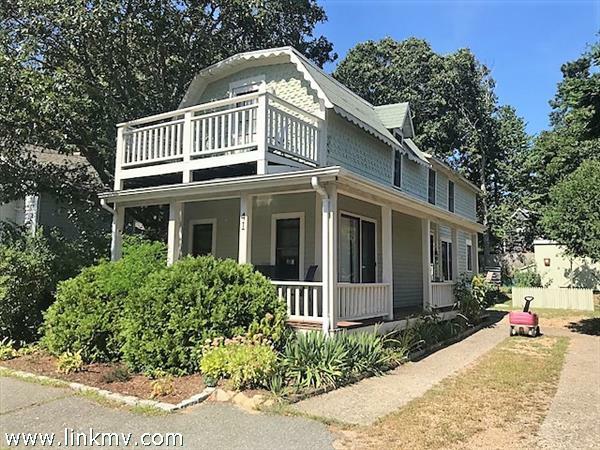 Search with Sandpiper Realty, Inc. to find current homes, between $500k-$800k, for sale in Martha's Vineyard's town of Oak Bluffs. 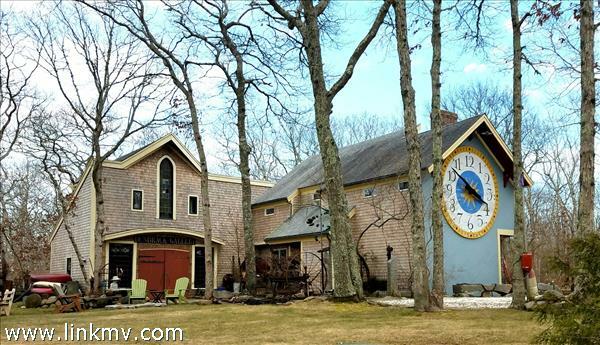 Look through a variety of listings to find your new home. 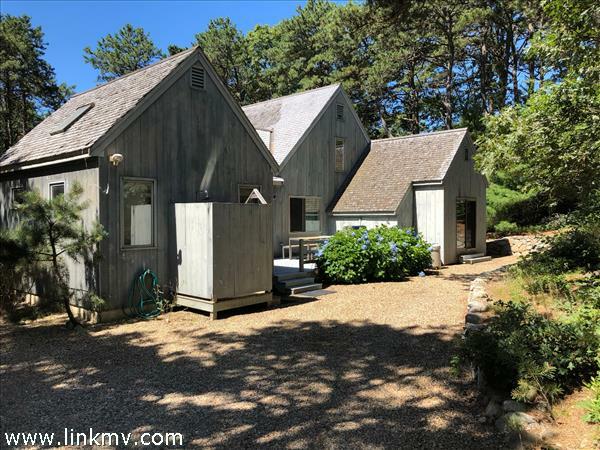 Register with us to save your favorite properties, and you can get email updates when new listings match your search criteria. 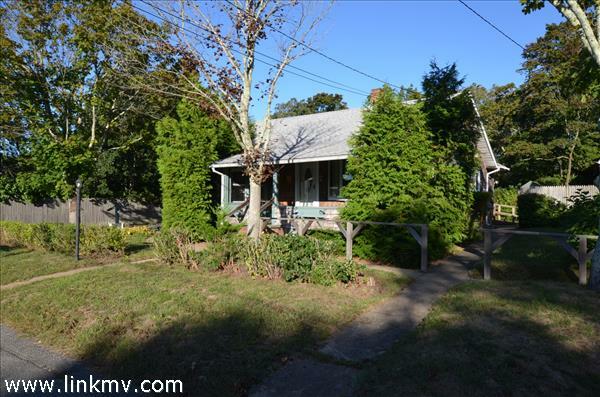 For more information, questions, or to schedule a showing, contact us today! 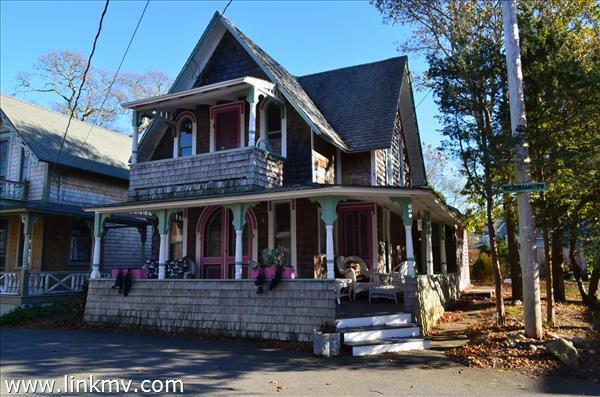 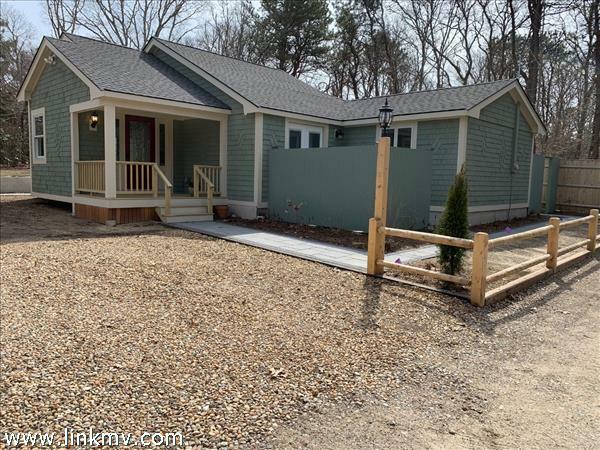 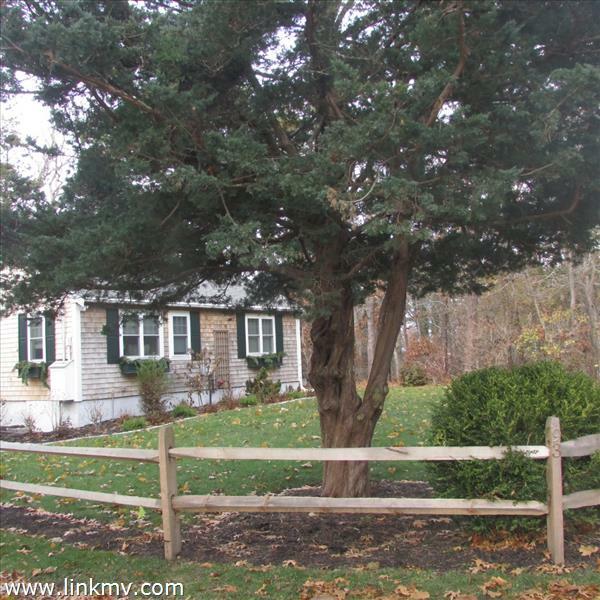 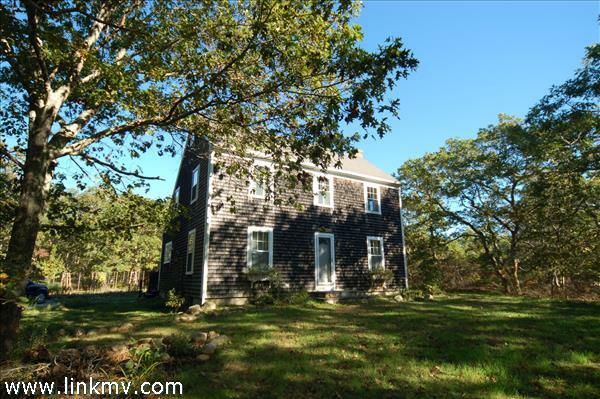 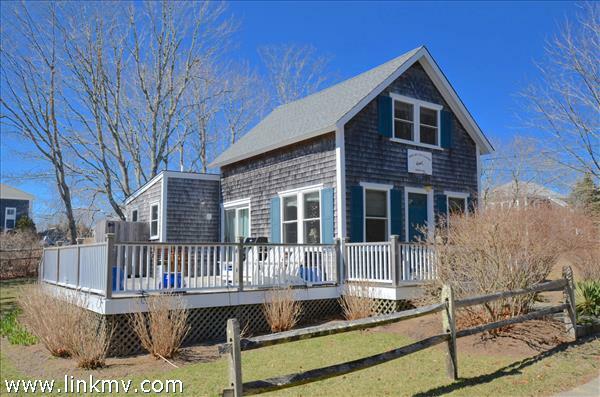 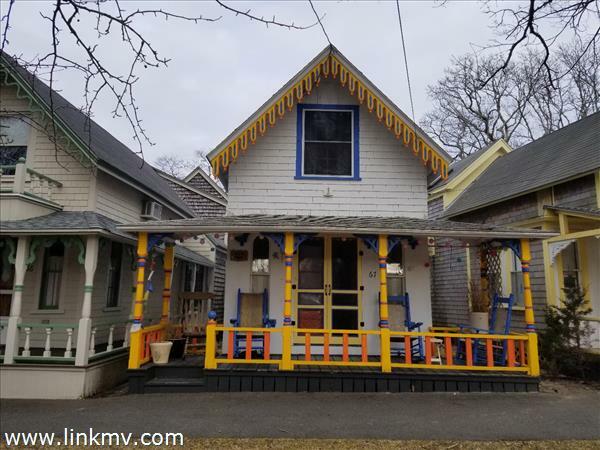 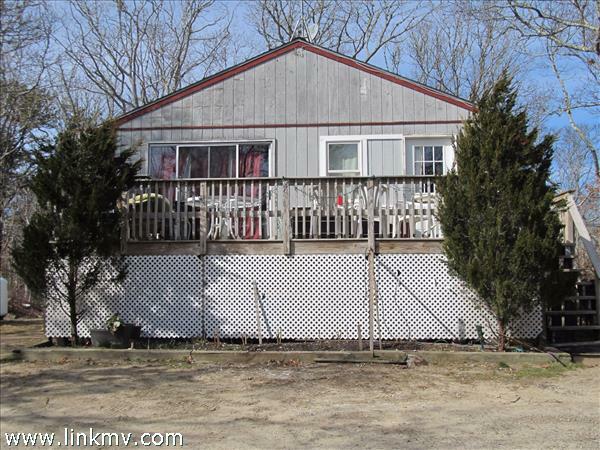 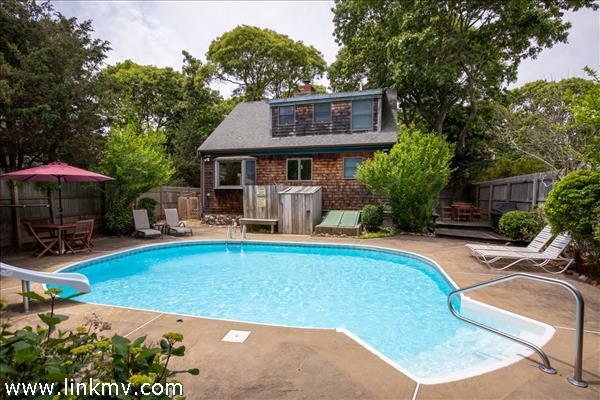 You can also search all homes for sale in Oak Bluffs.